On the menu, you can choose tasty sturgeon and mouthwatering sandwiches. It's easy to find this steakhouse due to the convenient location. The creative staff welcomes guests all year round. 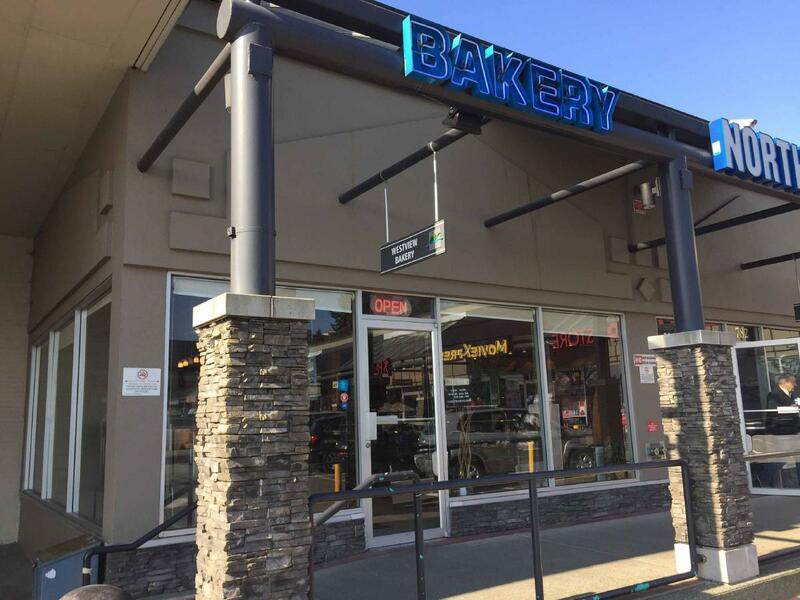 The fabulous service is a big benefit of Westview Bakery. You will pay attractive prices for dishes. But this place has been rated below average by Google. Exceptional service! Two-layered custom birthday cake was absolutely stunning and delicious! Sent photos and email/phone call of our cake order and the cake was exactly what we wanted - elaborate and beautiful. 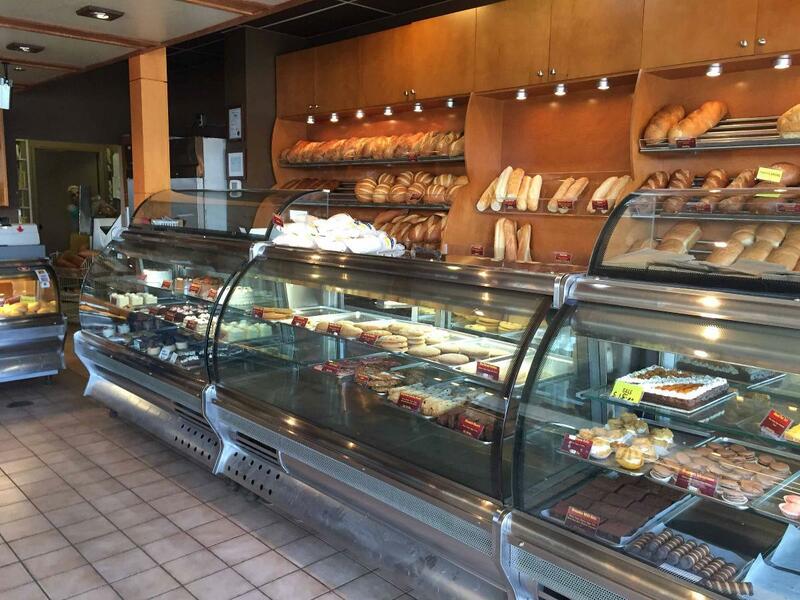 This bakery goes above and beyond! Highly recommend! We ordered a custom carrot cake. Cream cheese frosting in the layer and as icing. Ask for half less sweetness. We also asked for extra spice and pecans. It was a hit. Locals were even pleased! So. I would order a cake again. But definitely ask for less sugar in any custom order. For a party of 60. We should have ordered a half slab. Thank you. Have purchased chocolate mousse cake, tiramisu, and sour dough bread from this bakery and all have been really tasteful! Employee’s are typically friendly and nice.